Spencer (or is it?) confronts Ezra in Pretty Little Liars Season 7, Episode 15. 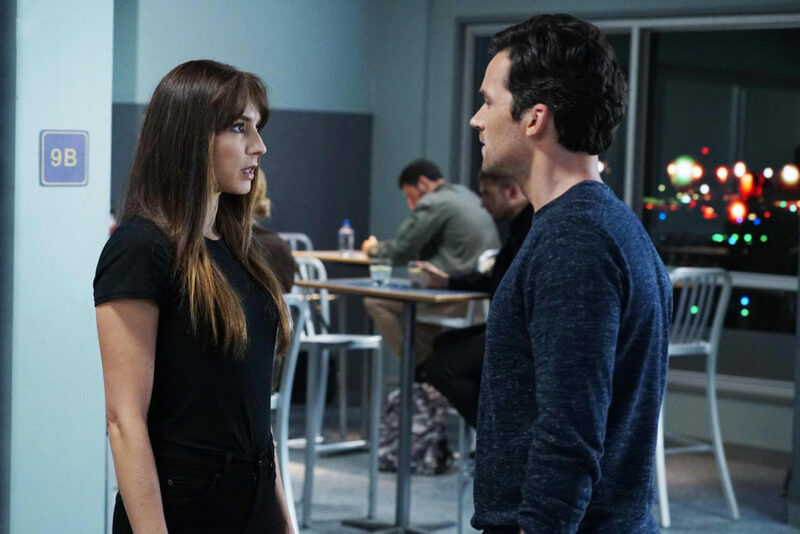 Dave and Dom break down Troian Bellisario’s Pretty Little Liars directing debut, Mona’s return to the game, Emily and Alison’s traumatic choice, A.D. clues, a new twin theory and more as the show heads into its final quarter-season. Let’s stick it out together!